Lafayette, LA is known as "The Hub City" because of its proximity to major roadways heading north, south, east and west that lead locals and visitors to explore smaller towns. Though Lafayette is the largest growing city in the region, a great portion of its rich culture here is driven by surrounding communities, the gems that make up Acadiana. Here are some smaller towns that are a short drive from Lafayette’s city limits and are well worth the trip. The city of Scott&apos;s motto is "Where the West Begins and Hospitality Never Ends" and that&apos;s pretty fair. Its close proximity to Interstate 10 makes its quaint downtown district accessible to visitors for local shopping, art galleries and boudin, lots and lots of boudin. The title "Boudin Capital of the World" was awarded to Scott by the state of Louisiana about five years ago. And trust me, other communities fought for the sausage crown. 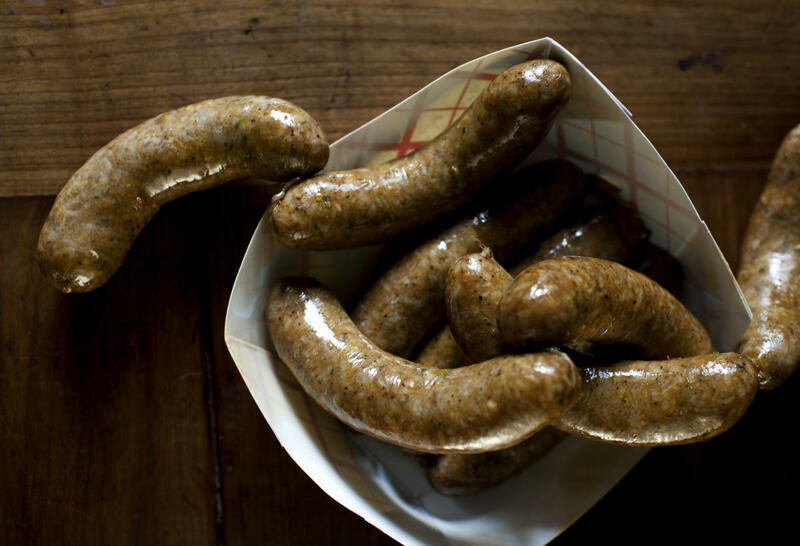 Here in town, you can find the rice and meat-filled sausage staple at iconic joints like Billy&apos;s Boudin and Cracklin, Don&apos;s Specialty Meats, Best Stop Grocery and Early&apos;s Supermarket. South Lafayette Parish remains one of the fastest growing areas in the state. Most of its new residents are young families, embracing first time homeownership in South Lafayette Parish, an area that was established in the late 1800s. 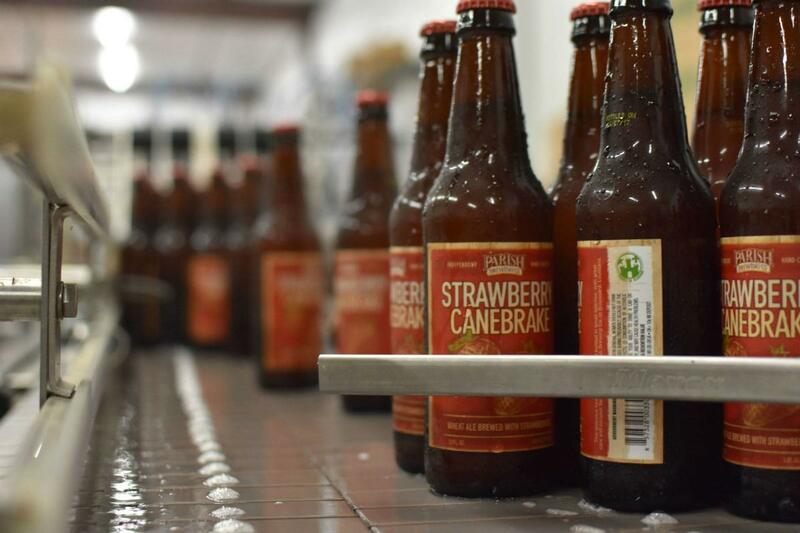 Along with the growing population comes new businesses, new places to eat and drink including one of three breweries in Lafayette Parish. Parish Brewing, located at 229 Jared Drive, offers tours, a cozy tap room and rotating list of brews and local sought-afters such as IPA&apos;s Ghost in the Machine and Opus Vert. 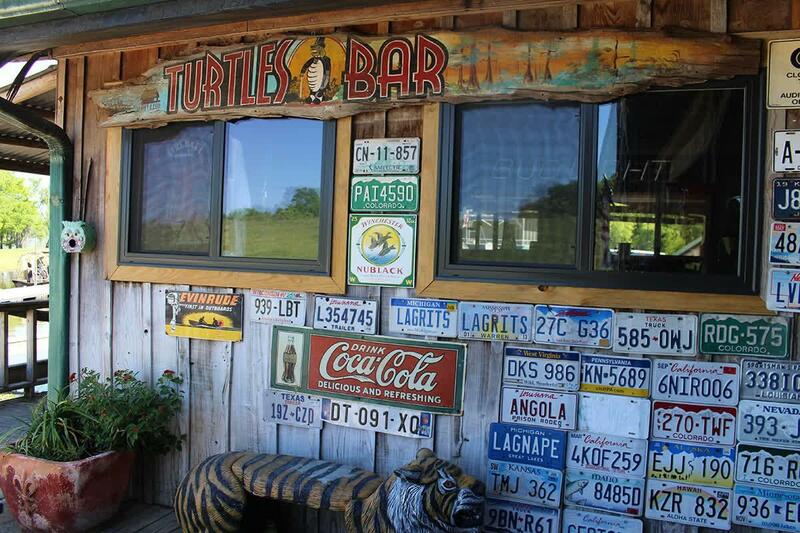 Nearby are locally owned restaurants like Hook & Boil and Ton&apos;s Drive In that serve local cuisine from boiled seafood and raw oysters to plate lunch specials and burgers. What should be noted: Broussard, like many communities in South Louisiana, still carries its century’s old heritage with about 14 percent of its population that still speaks French. Breaux Bridge was given its name from an early Acadian family who built a bridge over the Bayou Teche, a main waterway used during the Acadian&apos;s arrival in the 1700s. The bridge over the Teche now celebrates the town&apos;s other title, given to it by the Louisiana Legislature in 1959. Yes, without argument, Breaux Bridge is "The Crawfish Capital of the World". Its downtown district is one of my favorite day trip destinations for a main street walk and bite to eat. Take note, the Breaux Bridge Crawfish Festival is just a few weeks away. A personal anecdote: one Mother&apos;s Day brunch a few years back, I brought my visiting mom to Cafe Des Amis. During the meal, the Breaux Bridge Crawfish Festival Parade rolled down the city&apos;s main drag. My elated mother, who is a Florida native, ran outside the restaurant to catch the parade, which was filled with beaming pageant queens, local marching bands and tributes to the beloved shellfish. Mom was immediately smacked in the face with a Moon Pie from a traveling float. This, which I&apos;ve deemed some sort of cultural baptism, still remains a highlight of her trip. Breaux Bridge&apos;s downtown district is worth a visit during any season for shopping, dining, and live music. Check out venues like La Poussiere, Buck & Johnny&apos;s Pizzeria and Joie de Vivre Cafe for a weekly live music schedule. 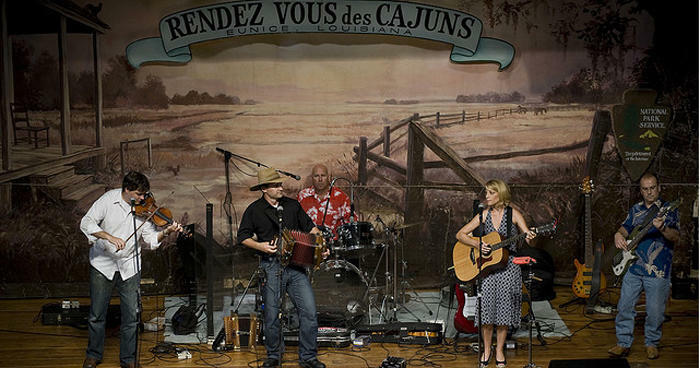 With a population less than 2,000 people, but nearly 40 percent Cajun French (according to Census data), Henderson is Acadiana’s closest gateway into the Atchafalaya Basin. 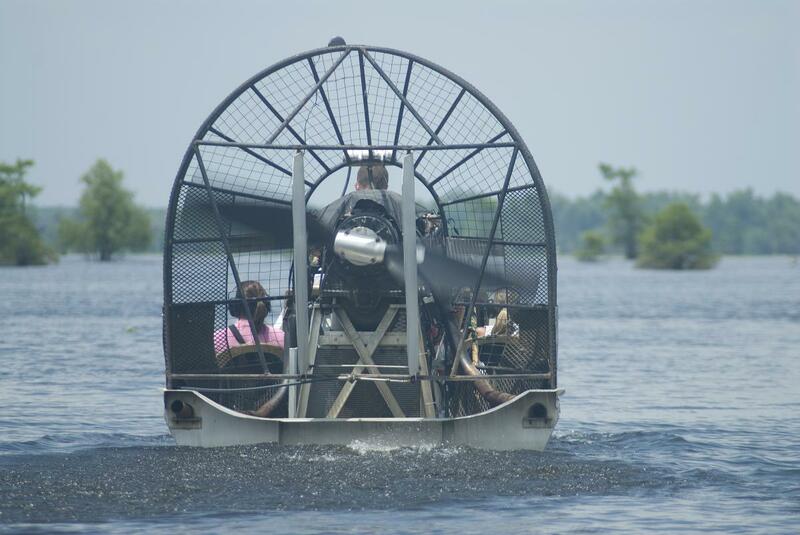 Along the Henderson Levee Road are gems that offer swamp tours, authentic food, drinks and weekend Cajun/Zydeco dances, all with a waterfront view of the largest wetland in the United States. Almost two hundred years ago, a Catholic all-girls boarding school was founded by a pair on nuns in south St. Landry Parish. A small community sprung up around the Academy of the Sacred Heart, which has now become a spiritual stopping point for visitors. Grand Coteau is a quaint stopping point for boutique shopping and a bite to eat. It&apos;s neighboring town, Sunset, also offers antique shopping and local cuisine. 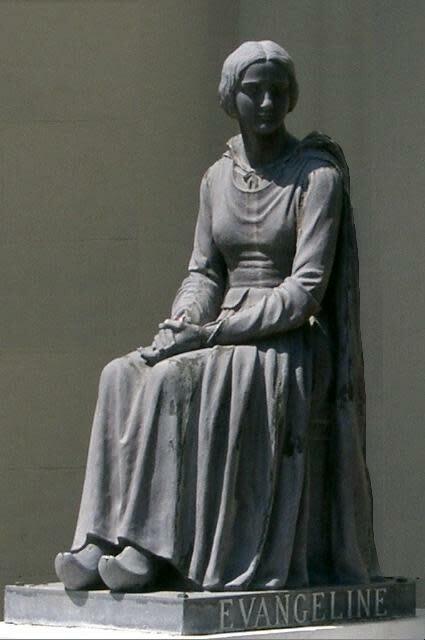 St. Martinville is a city in, and the parish seat of, St. Martin Parish. It lies on Bayou Teche and is the third oldest town in Louisiana, with many buildings and homes with historic architecture. The historic St. Martin de Tours Catholic Church and La Maison Duchamp on Main Street are part of the legacy of the Acadian people. The church was dedicated to Martin of Tours in France, where a St Martin de Tours church can be found. St. Martinville is also the site of the "Evangeline Oak", featured in Henry Wadsworth Longfellow&apos;s poem about the Acadian expulsion. It is also the site of an African American Museum, and is included as a destination on the Louisiana African American Heritage Trail, which was established in 2008. Iberia Parish is home to the world famous TABASCO Hot Sauce. 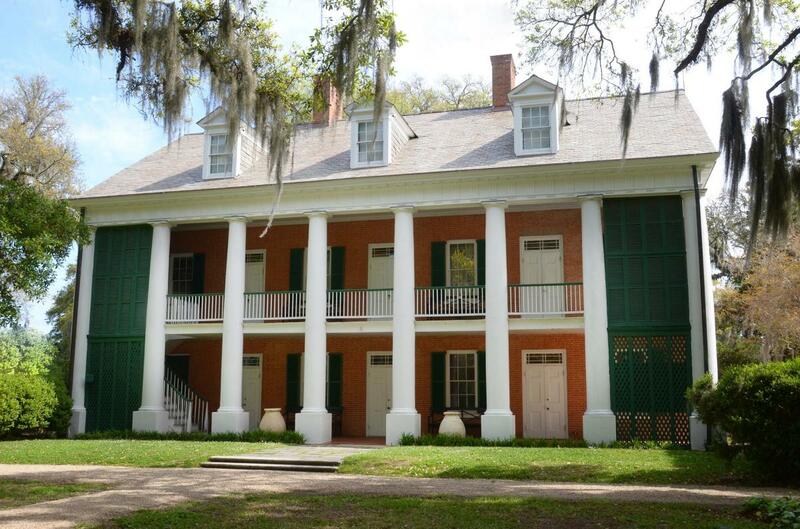 The McIlhenny Company still operates at its original home on Avery Island, which is a must-do when visiting New Iberia. The Queen City of the Teche is also celebrating the opening of the Church Alley Bike Trial in its historic downtown. This trailhead connector kicks off a 3.2 mile bike trail the city&apos;s historic district. The Church Alley Bike Trail also showcases local art and offers nearby shopping and dining along the Bayou Teche. Abbeville is a city in and the parish seat of Vermilion Parish. Abbeville is the home of numerous historic buildings including Ovide Broussard House, Chauviere House, Gordy House, Lyons House, Caldwell House, Richard Cattle Auction Barn and the St. Mary Congregational Church to name a few. Abbeville is also home to numerous annual festivals including Daylily Festival and Garden Show, Giant Omelette Celebration, and Louisiana Cattle Festival. You may have also seen Abbeville in films like the 1988 remake of the 1958 film The Blob as well as the Louisiana Story and most recently, True Detective. 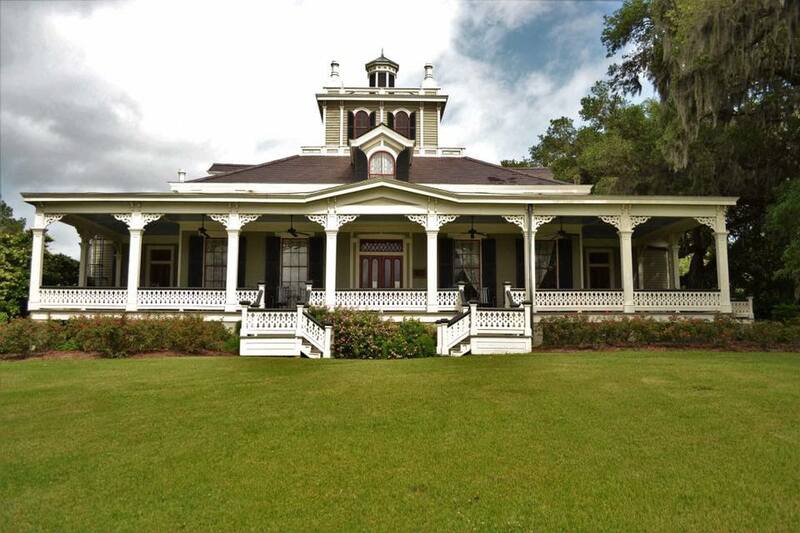 Most notable residents from Abbeville include songwriter and musician Bobby Charles, country music artist Sammy Kershaw, and businessman and politician Dudley J. LeBlanc. Known as the home of “Living Legends”, Erath embraces and preserves the Cajun and Creole culture that defines our area. 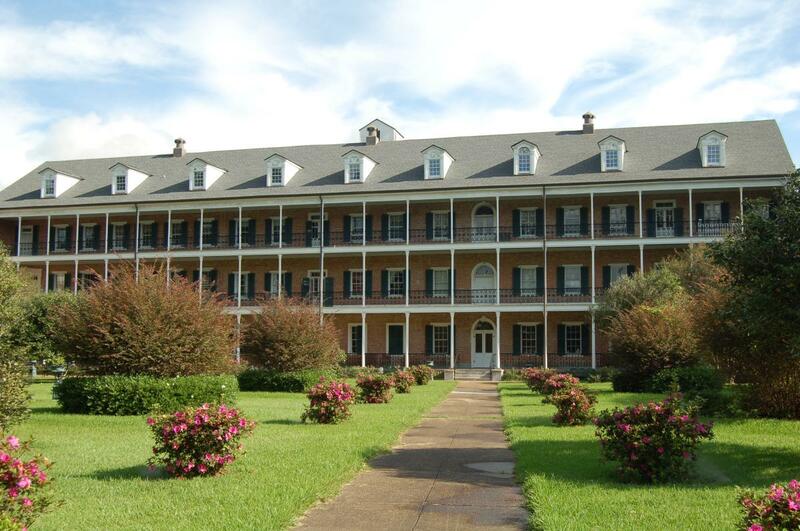 Like the individuals who operate it, the Acadian Museum of Erath is a must if you want to appreciate the journey of the Acadian people and the area they now call home. You can chat with those people right next door at the Museum Cafe, and if you’re lucky enough to be in town during the summer, their 4th of July celebrations are a can’t-miss. Rip Van Winkle Gardens is only a 5.4 mile drive from Erath...and with peacocks strolling through the gardens and jaw-dropping scenery, you’ll understand why the word “legendary” is used so often in describing these locations. Nestled in Acadia and St. Landry parishes is Eunice, the hometown of several of my friends and the beloved live radio program "Rendez-Vous des Cajuns", also known as the Cajun Grand Ol&apos; Opry. Every Saturday night inside the historic Liberty Center of Performing Arts, the evening radio program offers music, performed mostly in French, to a live audience filled with locals and visitors from around the world. Less than $10 gets you in the door to sit, or preferably to dance, to some of the best Cajun and Creole musicians around. 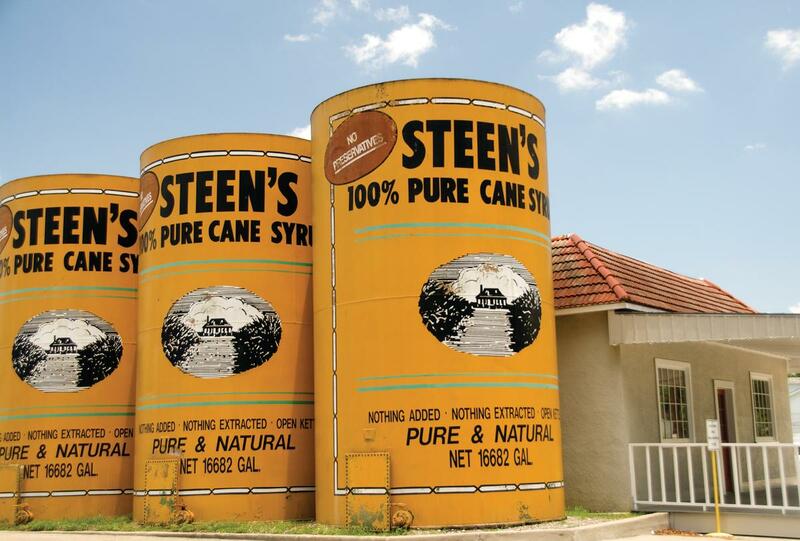 If you are in town for the weekend, it&apos;s well worth the trip. The city is also home to a number of restaurants and cultural centers, a farmers market, and if you are looking for one heck of a barn dance check out the Lakeview Park and Beach.